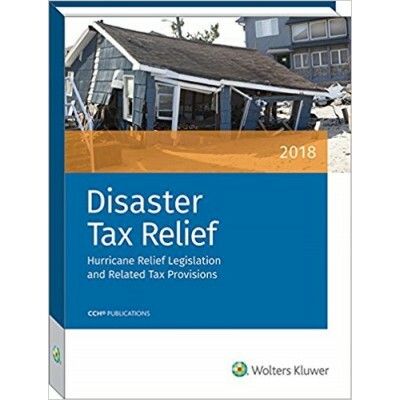 This publication addresses both federal and state tax guidance on provisions for disaster tax relief..
Social Security benefits. 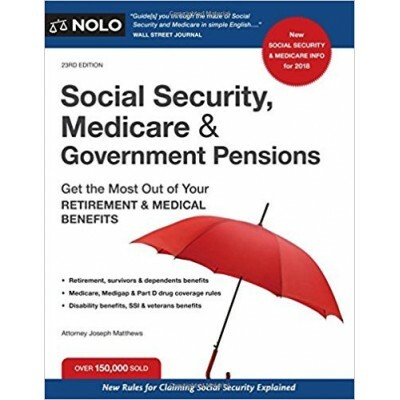 Social Security benefits. 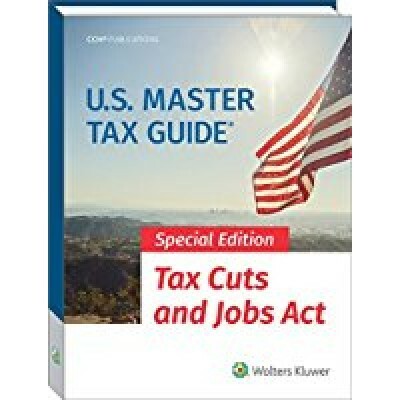 Figure out how to get retirement, disabi..
Providing practitioners with a single integrated source for law and explanation of the tax provision.. 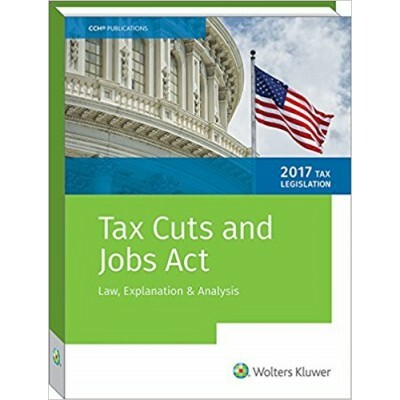 The all-new U.S. Master Tax Guide® Special Edition Tax Cuts and Jobs Act has been updated exclusivel..